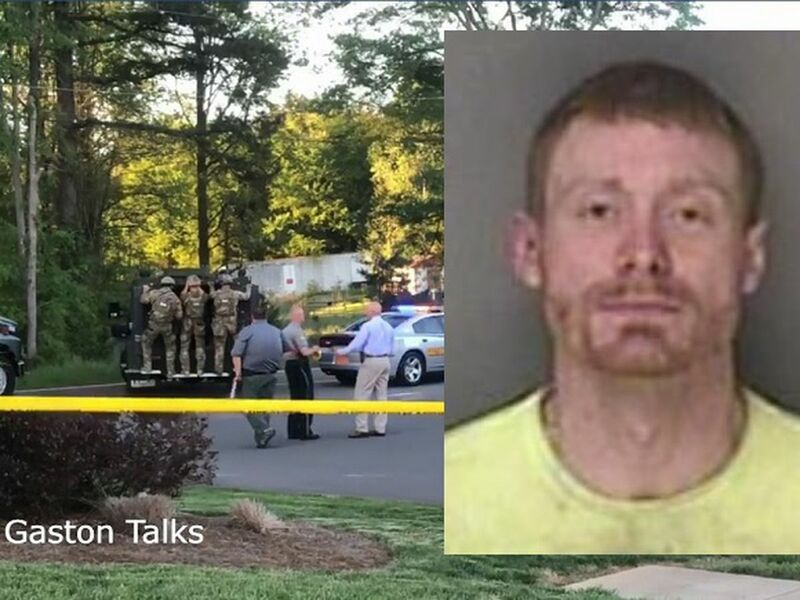 CHESTERFIELD COUNTY, SC (WBTV) - Chesterfield County Sheriff’s deputies are still investigating what led up to the shooting deaths of three people outside of a home in a rural area outside of Cheraw. Deputies responded to the 3000 block of Society Hill Road at about 12:30 p.m. on Tuesday. Wednesday, investigators identified the three people found dead as Hailey Brown, 29, Cordarius Foster, 27, and a 3-year-old child who the Sheriff’s Office would not identify. “She was the best daughter in the world. Sometimes I put more on her than I should. She was loving, she was dependable, she was kind. And she was a good mamma,” Sheila Brown said.